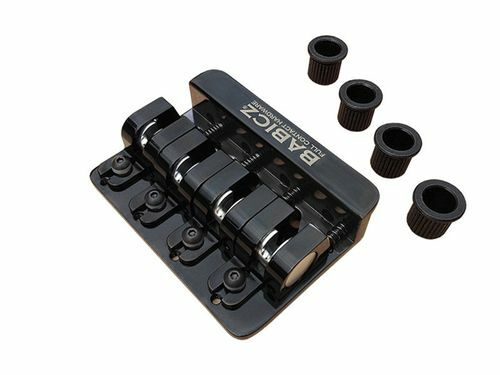 Fits most Fender American made P and J basses. 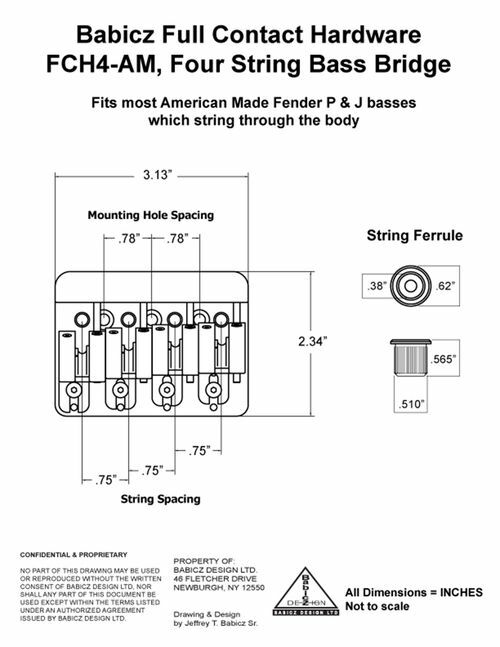 STRINGS THROUGH THE BODY, with a modern Fender three hole mount pattern. 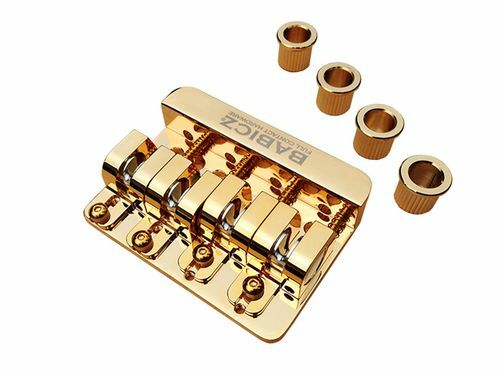 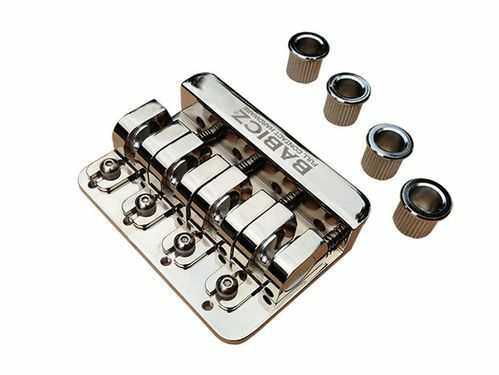 Includes four string ferrules, mounting screws, and adjustment wrench.